We were lucky enough to be introduced to the talented, Roger Joyner and his equally talented partner, Gillian. 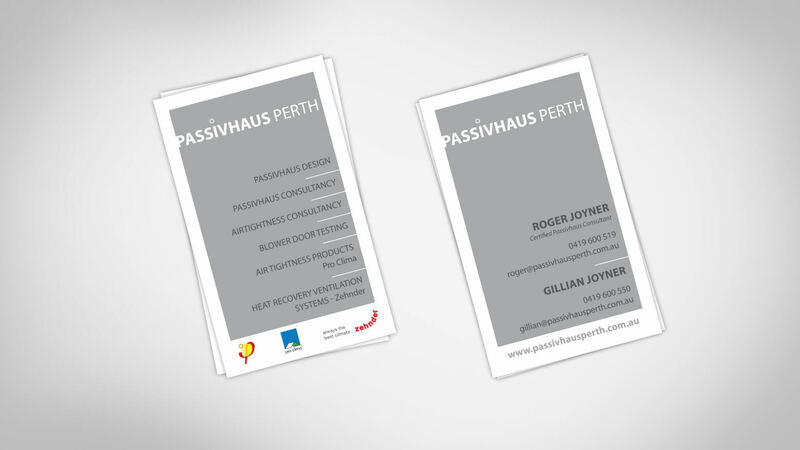 Together they have grown an amazing concept that is the forefront of construction in Western Australia, namely Passivhaus. 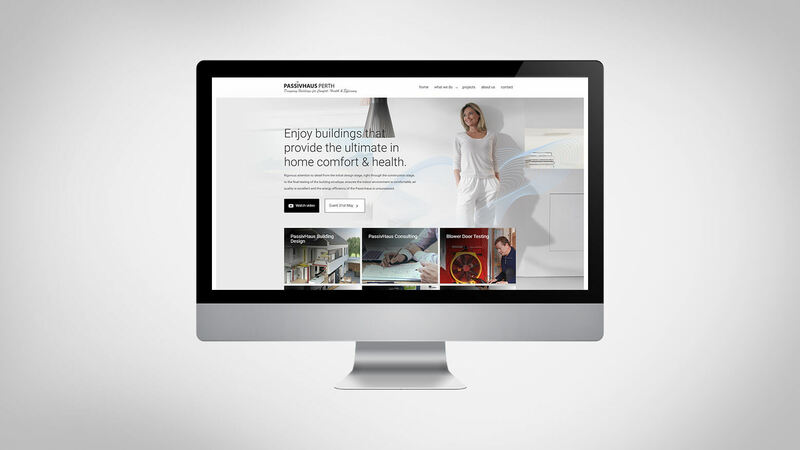 Their passion, with regard to design creating comfort, health and sustainability is infectious and their award-winning projects are testimony to that. Roger and Gillian took a leap of faith in engaging Justified as a small business looking to grow and we’re excited to say that so far that has paid off and the recognition that Passivhaus has deservedly received is growing in spades! Simone has worked closely with the pair to develop an overall marketing strategy and continue to implement this from video and website production to media recognition, public relations and industry targeted events and exposure. We love our clients and we especially love seeing passion and dedication come to fruition, and we are excited to witness Passivhaus dominate the world of thoughtful construction.